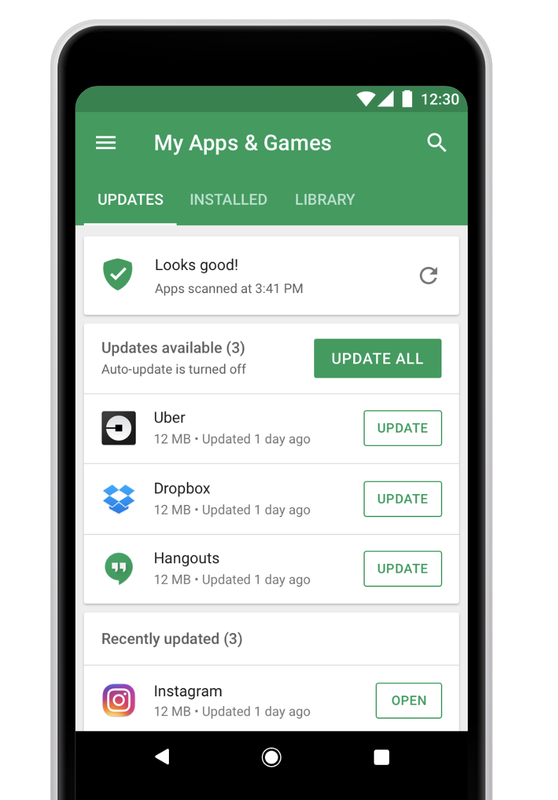 Google Play Protect detects Potentially Harmful Applications (PHAs) which Google Play Protect defines as any mobile app that poses a potential security risk to users or to user data—commonly referred to as "malware." in a variety of ways, such as static analysis, dynamic analysis, and machine learning. While our systems are great at automatically detecting and protecting against PHAs, we believe the best security comes from the combination of automated scanning and skilled human review. Uncovering PHAs takes a lot of detective work and unraveling the mystery of how they're possibly connected to other apps takes even more. PHA authors usually try to hide their tracks, so attribution is difficult. Sometimes, we can attribute different apps to the same author based on a small, unique pieces of evidence that suggest similarity, such as a repetition of an exceptionally rare code snippet, asset, or a particular string in the debug logs. Every once in a while, authors leave behind a trace that allows us to attribute not only similar apps, but also multiple different PHA families to the same group or person. This post doesn't follow the chronological evolution of Zen, but instead covers relevant samples from least to most complex. The simplest PHA from the author's portfolio used a specially crafted advertisement SDK to create a proxy for all ads-related network traffic. By proxying all requests through a custom server, the real source of ads is opaque. This example shows one possible implementation of this technique. The second type of apps reveals an evolution in the author's tactics. Instead of implementing very basic gameplay, the authors pirated and repackaged the original game in their app and bundled with it their advertisement SDK. The only noticeable difference is the game has more ads, including ads on the very first screen. The authors' tactics evolved from advertisement spam to real PHA (Click Fraud). Click fraud PHAs simulate user clicks on ads instead of simply displaying ads and waiting for users to click them. This allows the PHA authors to monetize their apps more effectively than through regular advertising. This behavior negatively impacts advertisement networks and their clients because advertising budget is spent without acquiring real customers, and impacts user experience by consuming their data plan resources. Zen's rooting trojan apps target a specific device model with a very specific system image. After achieving root access the app tries to replace the framework.jar file on the system partition. Replicating framework.jar allows the app to intercept and modify the behavior of the Android standard API. In particular, these apps try to add an additional method called statistics() into the Activity class. When inserted, this method runs every time any Activity object in any Android app is created. This happens all the time in regular Android apps, as Activity is one of the fundamental Android UI elements. The only purpose of this method is to connect to the C&C server. The Zen trojan uses its root privileges to turn on accessibility service (a service used to allow Android users with disabilities to use their devices) for itself by writing to a system-wide setting value enabled_accessibility_services. Zen doesn't even check for the root privilege: it just assumes it has it. This leads us to believe that Zen is just part of a larger infection chain. The trojan implements three accessibility services directed at different Android API levels and uses these accessibility services, chosen by checking the operating system version, to create new Google accounts. 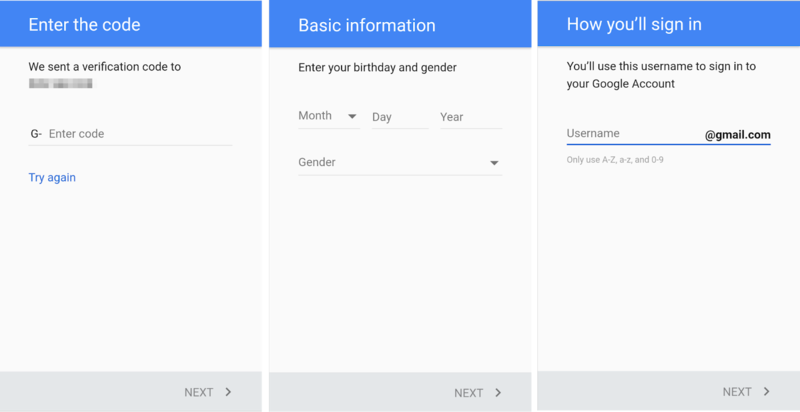 This is done by opening the Google account creation process and parsing the current view. The app then clicks the appropriate buttons, scrollbars, and other UI elements to go through account sign-up without user intervention. The Zen trojan does not implement any kind of obfuscation except for one string that is encoded using Base64 encoding. It's one of the strings - "How you'll sign in" - that it looks for during the account creation process. The code snippet below shows part of the screen parsing process. First, the app has to turn off SELinux protection. Then the app finds a process id value for the process it wants to inject with code. This is done using a series of syscalls as outlined below. 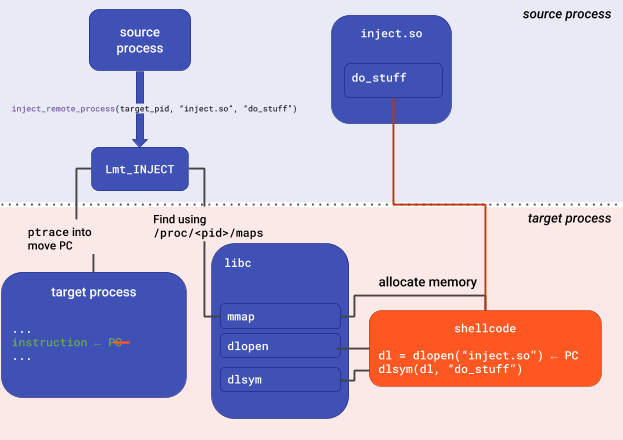 The "source process" refers to the Zen trojan running as root, while the "target process" refers to the process to which the code is injected and [pid] refers to the target process pid value. Open your Android device's Google Play Store app.